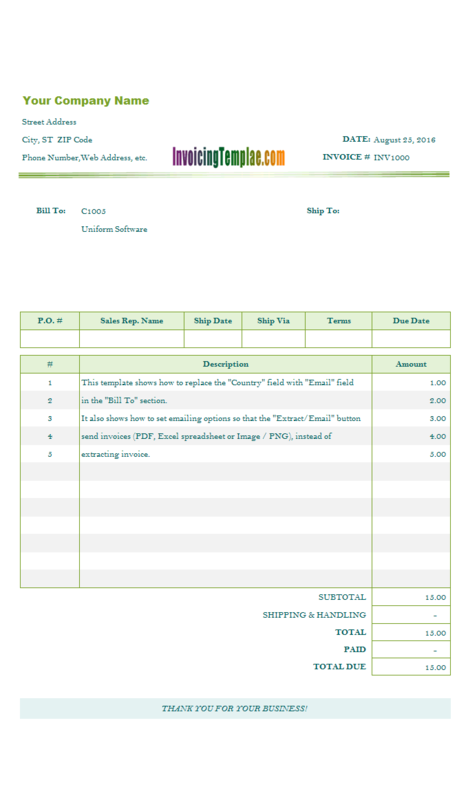 You can include a PayPal payment button on your PDF invoices to accept online payment via PayPal. 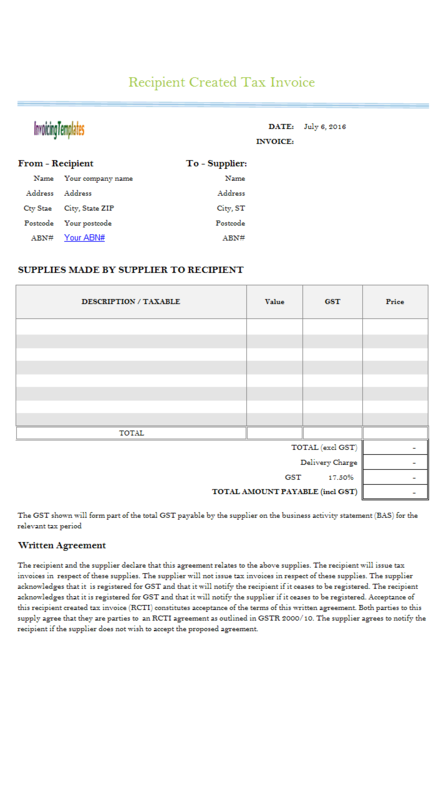 In this free sample we demonstrates how to add the PayPal button to the standard invoice template shipped with UIS 4.17.
c5093 now includes the customized invoice template for the latest version of Invoice Manager for Excel. 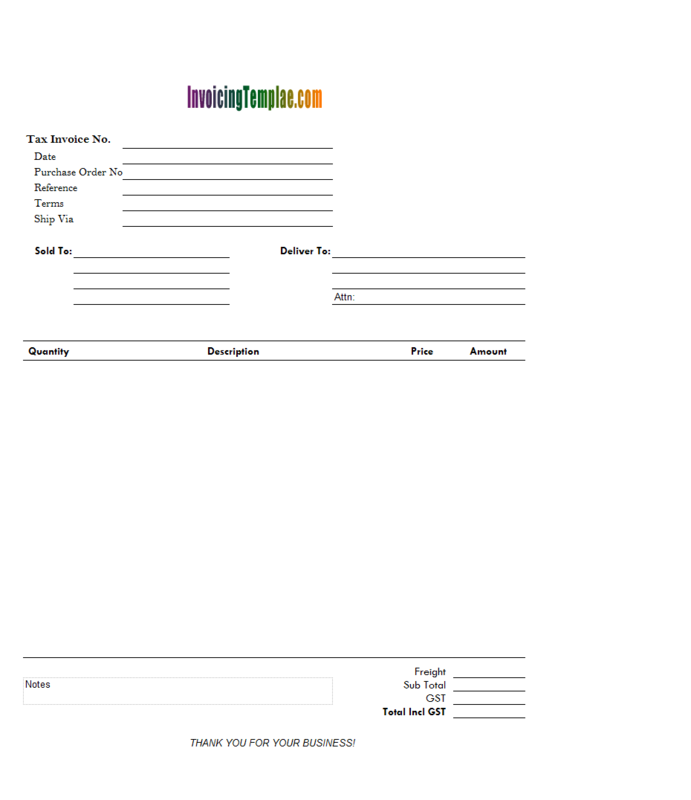 This is what you will see when you open pdf-invoice-paypal-button.xlsx. 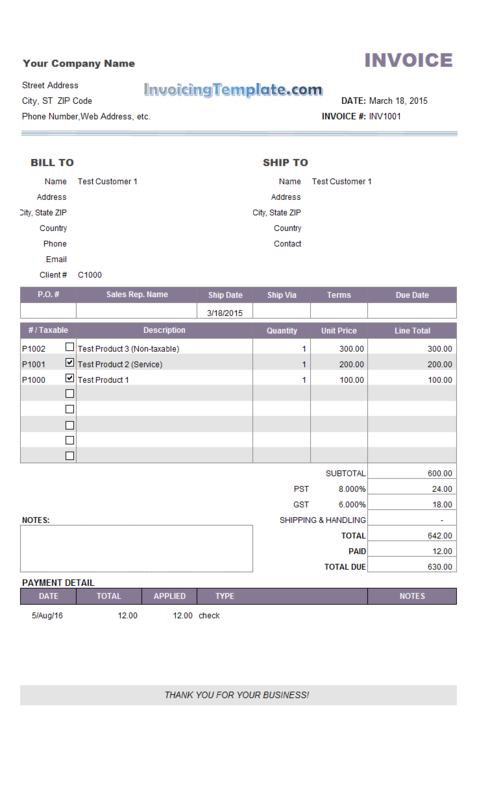 Invoice Manager for Excel (namely Uniform Invoice Software) (UIS) is able to generate invoices in Adobe PDF (".pdf"), Microsoft Excel spreadsheet (".xlsx") and image format (".png"), and send the generated electronical invoices to customers via email. Starting from version 4.17, you can even add a PayPal payment button to your PDF invoices. Here are the steps to follow to enable to this feature. 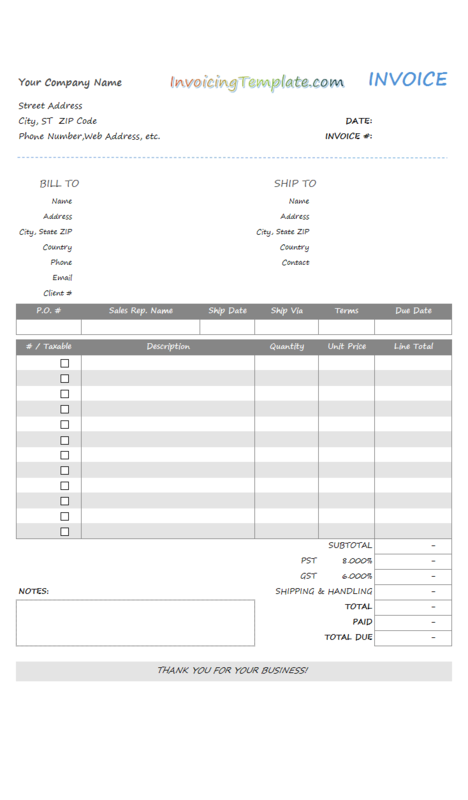 Open your invoicing template as usual. Click the "Add / Update PayPal Button" command on the "Invoice" ribbon tab. Enter your PayPal account email address in the first text box. Note this is the account where your customer will send money to. So double check it to make sure it is correctly. In the "Information sent to PayPal" section, you'll find 3 fields. Item name: This field describes why the customer is paying you. 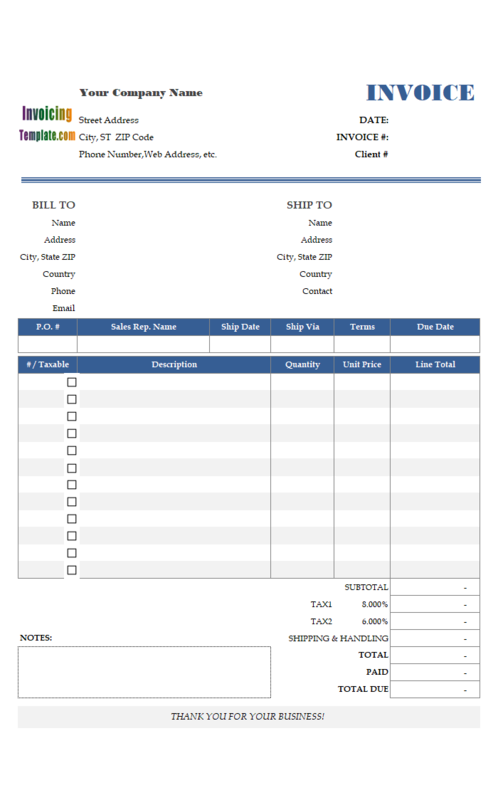 The default value for this field is "Invoice Number: oknInvoiceID", where "oknInvoiceID" will be replaced with real invoice numbers when a PDF invoice is generated. You can include your company / business name here. For example, it could be "ABC Company Invoice Number: oknInvoiceID". Currency: This field should specify the 3-letter currency code to use. The default currency is "USD". It is implemented as a drop-down selection list. Note that UIS does not convert currency automatically. So make sure this choice in this field matches the currency used on your invoices. Amout: By default this field is "oknBalanceDue". This will be the balance of the invoice that is being created. 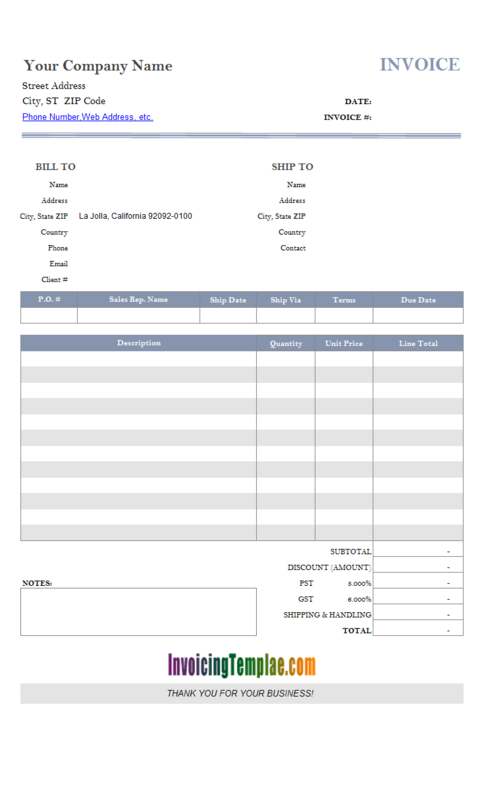 On generating a PDF invoice, UIS replace this with the value of the "oknBalanceDue" cell. Click "Test" to open a browser window to verify what you customers will see when they click he PayPal payment button on your invoices. In this test link, "oknInvoiceID" will be replaced with "INV100", the amount will show "123.00". Click "Add / Update PayPal button" to add the PayPal button to your Excel invoice template. The template is now switched to design mode with the new payment button selected. You can move it to a proper location by dragging and dropping, or resize it by dragging the border of the button image. Once done, switch off design mode by clicking the "Design Mode" button again. Save the template by clicking the Save button on Excel quick access toolbar. 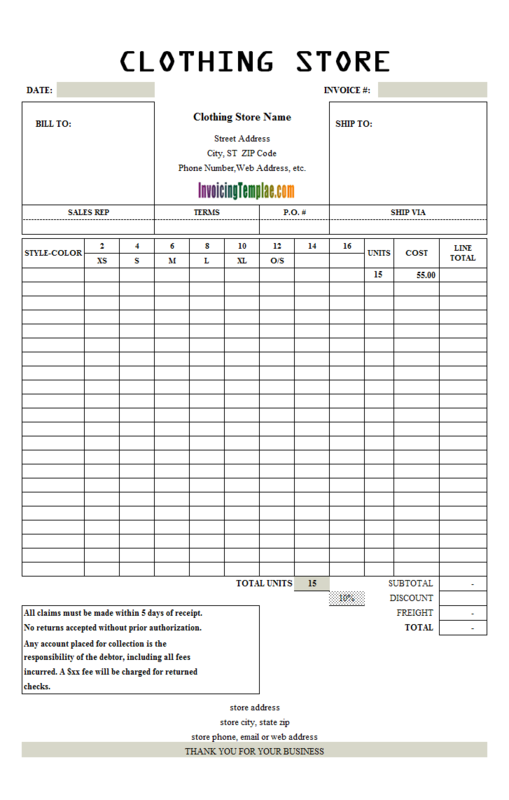 Click here to view the sample PDF invoice that includes a PayPal payment button. 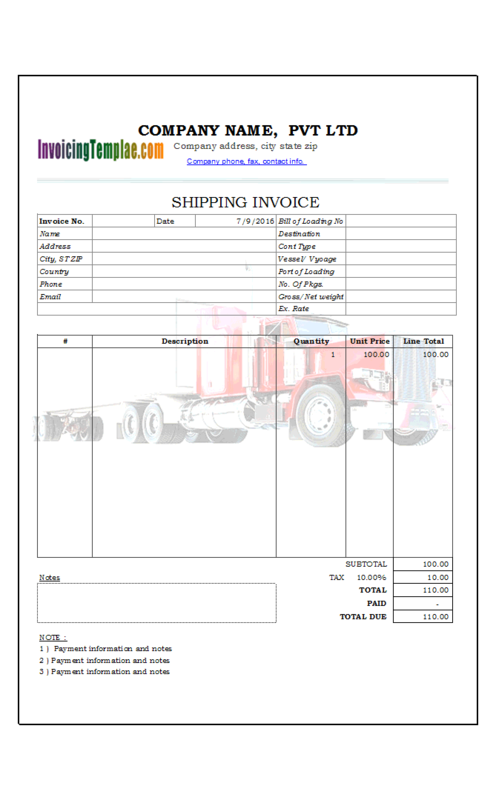 Feel free to browse our gallery of our PDF invoice formats generated with UIS. Here are some important notes about the PayPal payment button. UIS does not do currency exchange. It sends PayPal the amount taken from the Excel invoice and currency code specified in the above procedure. So make sure the currency code is correct. Your payment / transaction information is sent directly to PayPal. We, as the developer of this software program (Invoice Manager for Excel (namely Uniform Invoice Software), UIS), do not keep your transaction information, do not participate in the payment process, and we don't take service fee for this. PayPal, as the payment gateway, takes small amount of merchant fees. Payment button on Excel forms and image invoices (".PNG" files) don't work. On these formats the payment button will be removed too. 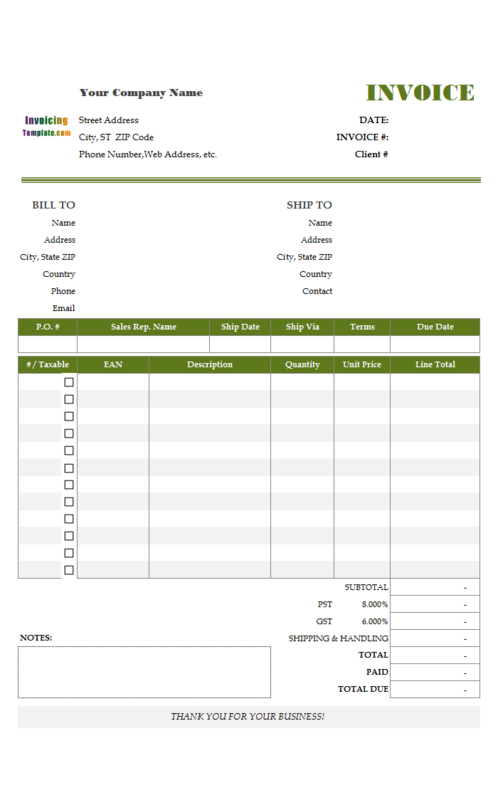 Like other form designs here on InvoicingTemplate.com, PayPay Payment Button on PDF Invoices is free (offered to you at a price of 0.00USD). It works on Windows XP and all newer versions of Windows, and Excel 2007, 2010, 2013 or 2016.